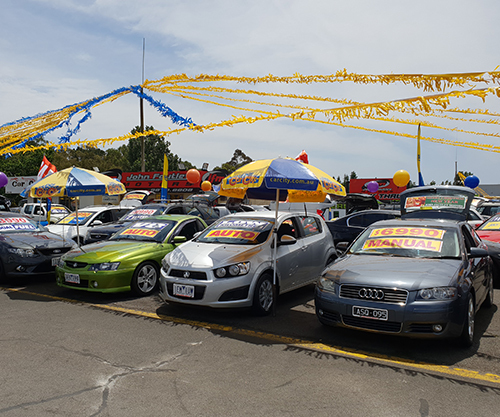 John Fautley Motors Ringwood welcomes you to our digital showroom, please feel free to view our current stock and remember this is only a sample of our pre-owned vehicles available. 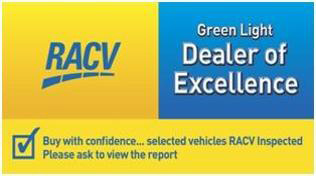 All our used cars are available with a fully certified warranty by the RACV, ensuring your peace of mind. 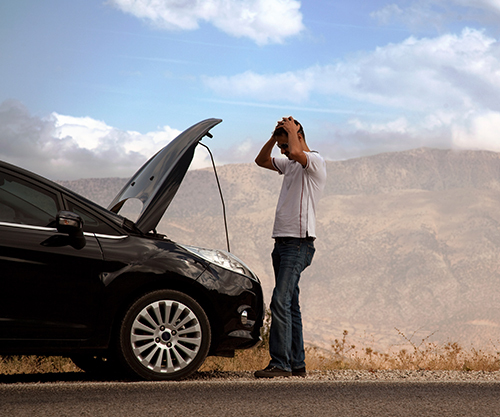 Motoring needs are our highest priority, with finance available across a range of vehicles we are sure you will find one that meets your budget. We've been serving Melbourne's suburbs for over 21 years, with happy clients ranging from the Yarra Valley to the Western Suburbs. With easy access from EastLink only 2 minutes away, we are conveniently accessible from Dandenong to Pakenham through to the Northern suburbs. 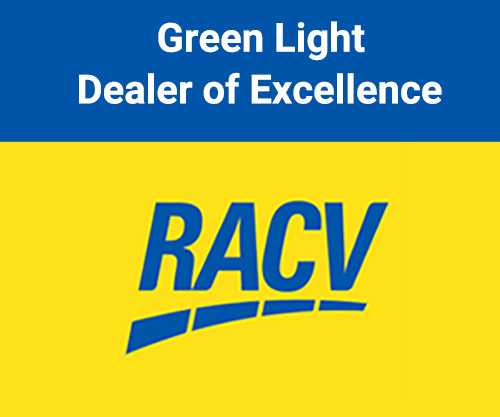 Specialising in everything from small sedans, hatchbacks and SUV's through to 4X4, Diesel and a vast range of commercial vehicles from all the major manufacturers: Holden, Ford, Mazda, Hyundai, Nissan and Mitsubishi and more. Not forgetting a select range of prestige vehicles from the likes of BMW, Mercedes, Audi and Lexus, we can genuinely find a used-car solution that fits perfectly. 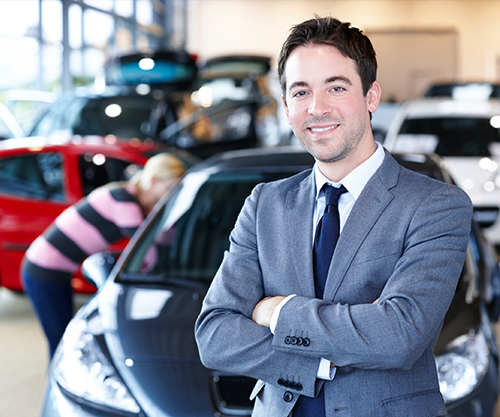 So whether you're looking for your first car, second car, a family car or simply a work car, speak with the team at John Fautley Motors for professional advice on your next purchase.